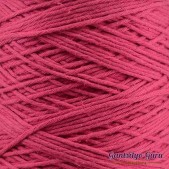 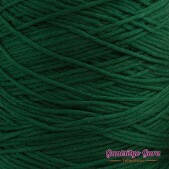 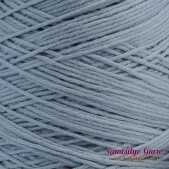 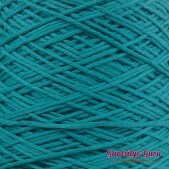 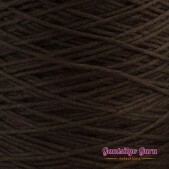 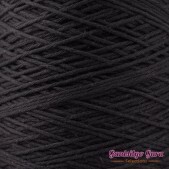 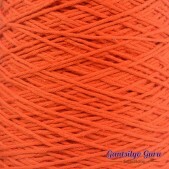 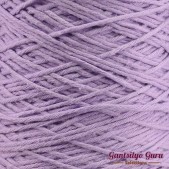 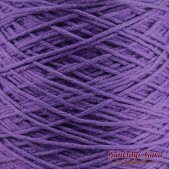 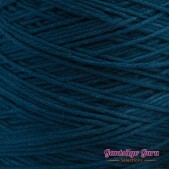 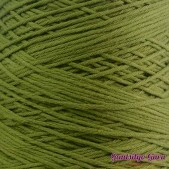 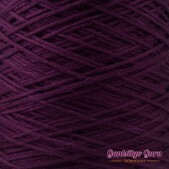 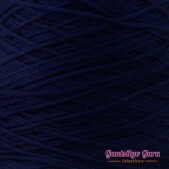 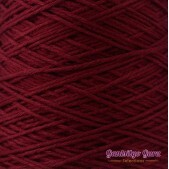 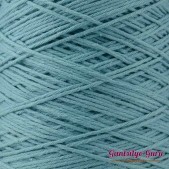 This worsted 100% combed cotton yarn (10-ply) is especially ideal for projects that require a good shape - like amigurumis, accents, or home décor (i.e. 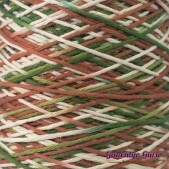 coasters, placemats, etc.). 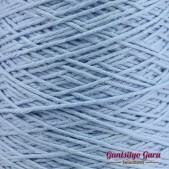 Cotton is absorbent so this could also be used for dishcloths or washcloths. 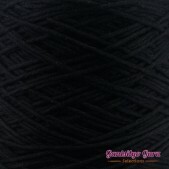 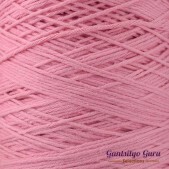 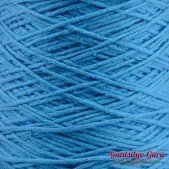 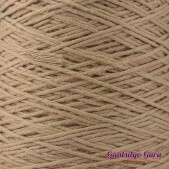 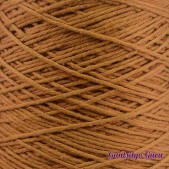 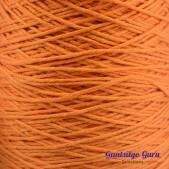 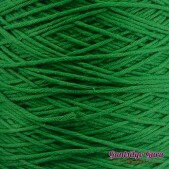 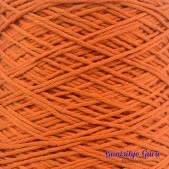 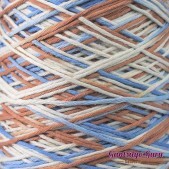 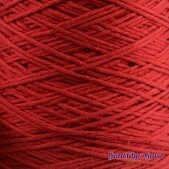 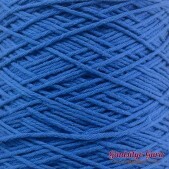 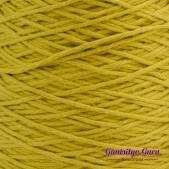 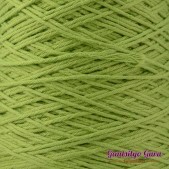 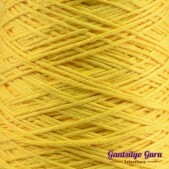 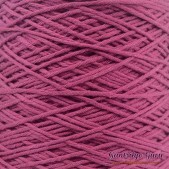 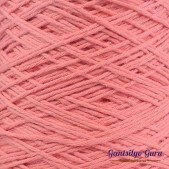 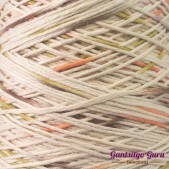 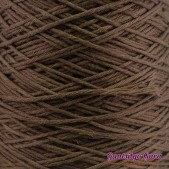 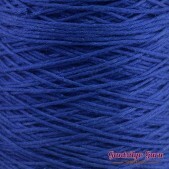 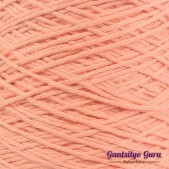 This is also a good yarn for accessories like bags and purses because of its sturdier material compared to acrylic. 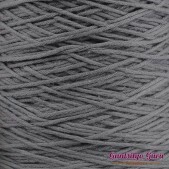 It's pretty much an all-around yarn!